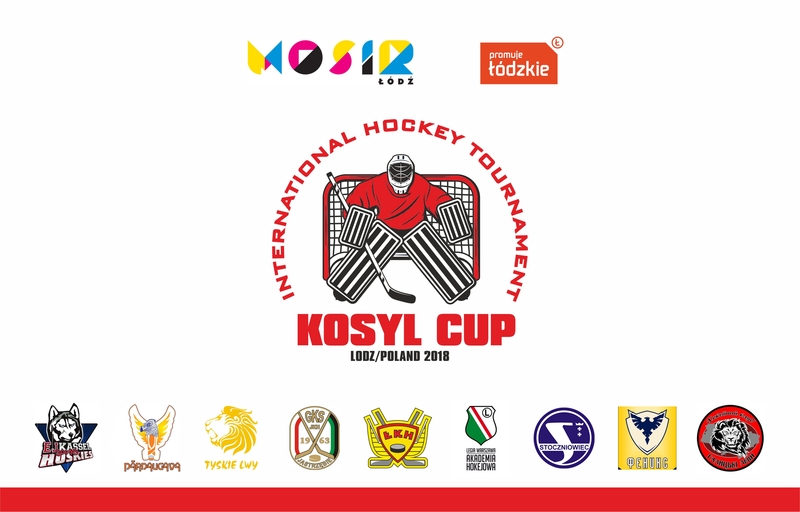 11th International Ice Hockey Tournament KOSYL CUP. Tournament in honor of one of the best Polish goalkeepers, player of the Lodz Hockey Club Walery Kosyl. The Cup finished 151 days ago. 11th KOSYL CUP is over.